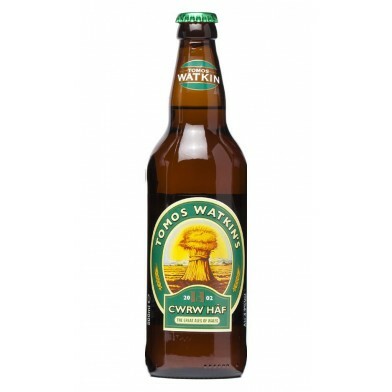 Tomos Watkins' immensely popular summer ale. Very light in colour, produced using no coloured malts, but strong in character and flavour. A blend of golding, fuggle and cascade hops give this beer a wonderfully refreshing zesty, citrus taste and a light summer aroma. A great summer drink from the cask and now available in a bottle. 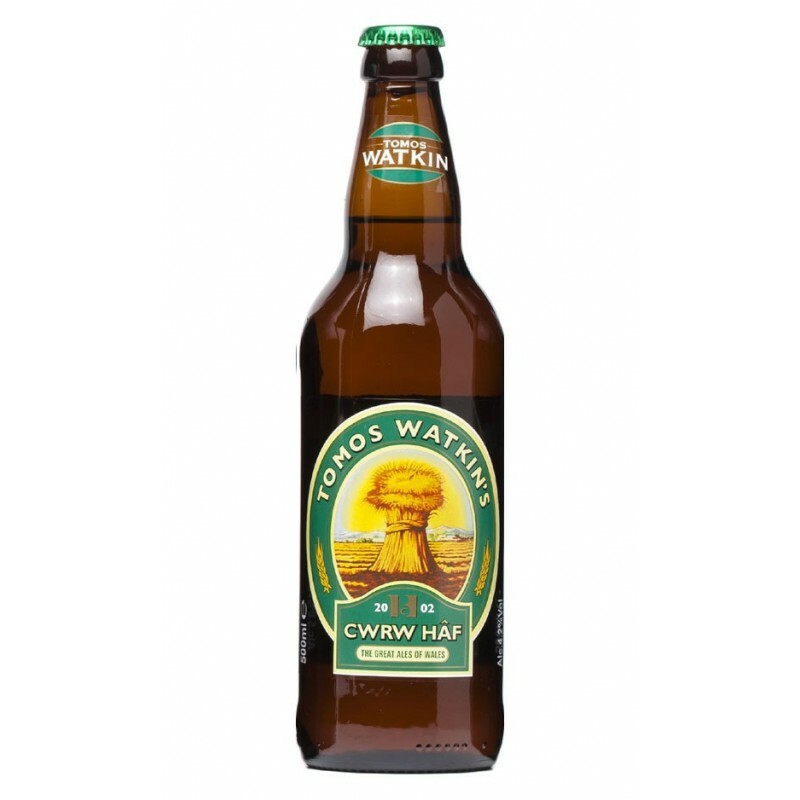 To those of you new to Tomos Watkin, we give you the opportunity to try our beers, which are rightly, called 'The Great Ales of Wales'. Within the range of beers there is something for everyone. From the user-friendly session bitter 'Cwrw Braf' to the sophisticated premium 'OSB' to the refreshingly light and popular 'Cwrw Haf'. All traditional brewed beers crafted using the finest raw materials. Whatever your choice, we hope you derive as much pleasure and satisfaction from drinking your beer as we do brewing it.